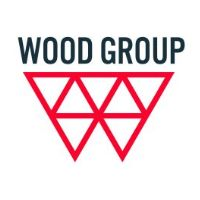 Wood Environment & Infrastructure Solutions is seeking an Associate Mechanical Engineer/Director of Design Group to join our dynamic team in Orlando, FL. The ideal candidate will have a background in MEP design, energy efficiency, have leadership experience, good communication skills and ability to work with a group of experienced professionals. Are you a Mechanical Engineer who enjoys technical aspects of projects, project management and energy efficient design and commissioning work? Do local, national and international projects appeal to you? We also need you to use your leadership skills to lead a design team. We have an excellent career opportunity in our international organization. We are looking for an individual with technical and project leadership capabilities. In this position you will provide solutions for your clients and lead technical initiatives.